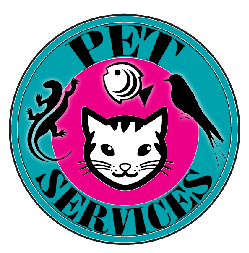 Service Rates – The Cat Next Door Inc.
$18 – each additional 15 minute visit(s) **when added to an existing visit** If it is determined that additional time is needed or requested either before or once pet sits have started, this additional time can be added to those visits. Other services include Pet First Aid classes, potty breaks, dog walks, feline nail clipping and administering medications upon veterinarian approval. We can also care for other small pets in the home. Additional value added residential care services: home security checks. Payment options include E-transfers and cash.